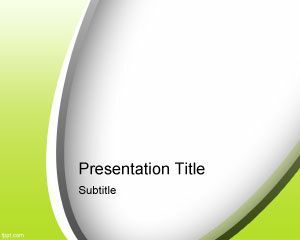 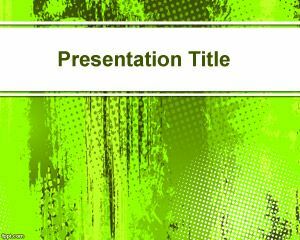 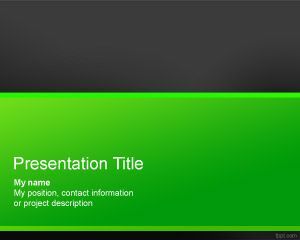 Server PowerPoint Template is a green PPT template background that you can download for free. 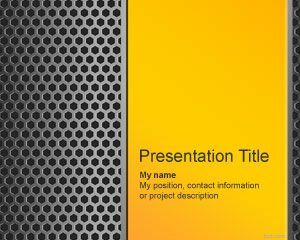 This free server PPT template theme can be used in Microsoft PowerPoint as a free background for presentations. 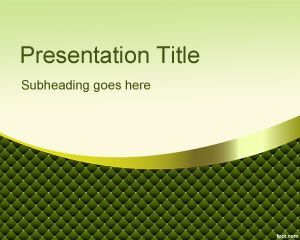 The bright green color in the slide design has a good contrast with the dark background color. 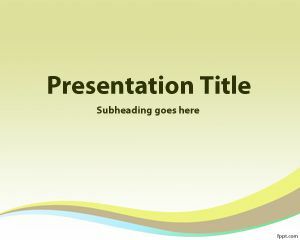 Server PPT template can be used to decorate your presentations on hosting companies or data center. 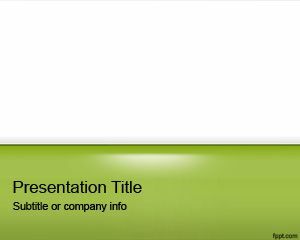 This free hosting PPT template can be used in your company explore different ways to enter your hosting plans and server properties.